Fred. 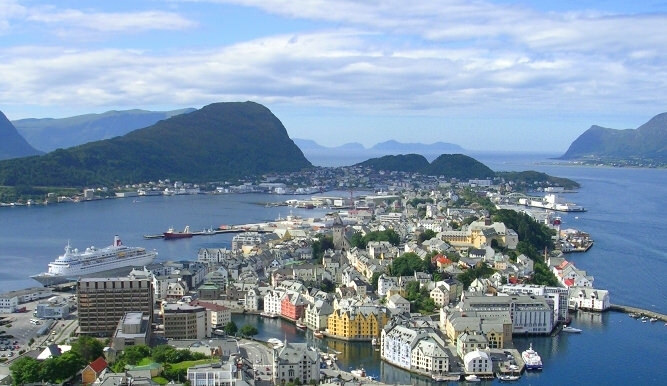 Olsen's Black Watch is seen here in picturesque Alesund, Norway. Photo courtesy of Fred. Olsen Cruises. As the UK’s largest independent cruise company, Fred. Olsen Cruises caters largely to the British market by offering a cruise vacation that is relaxed and informal, yet still maintains the best of British traditions. With a maritime history dating back to 1848, the line takes great pride in both its dual British and Norwegian heritage, and ship lovers are sure to delight in the Fred. 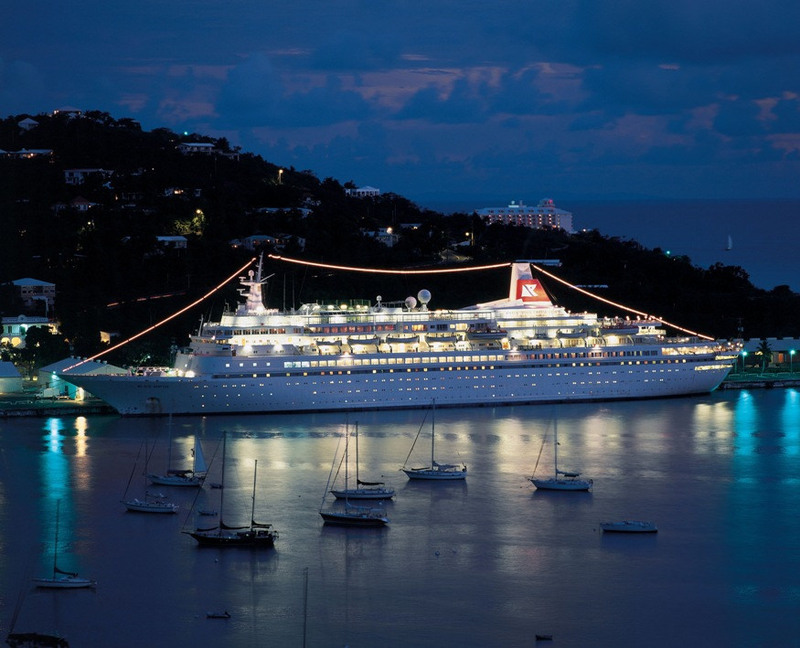 Olsen Cruise Lines’ diverse fleet of classic yet elegantly refurbished vessels. If you’re disappointed by the ultra-megaships and yearn for a more intimate, European experience, Fred. Olsen may be a perfect fit. First founded in 1848, the line prides itself on its service and offers a wide variety of itineraries from a number of UK-based homeports, including Dover, Southampton, and Liverpool, England and Greenock and Rosyth, Scotland. North Americans are of course more than welcome aboard the line, as are cruisers from around the world. Why not see Europe with those who live there? Balmoral, Fred. Olsen's largest vessel, was acquired in 2007. Photo courtesy of Fred. Olsen Cruises. Fred. Olsen takes special pride in its fleet of midsized ships, all of which are large enough to offer the amenities you’d expect, but small enough to be personal and crowding never to be an issue. Fred. Olsen currently has four ships in its fleet: Black Watch, Boudicca, Braemar and Balmoral. At just over 28,000 GRT, Boudicca and Black Watch are near-sister ships that boast a generous amount of open space not found on most mega-liners. 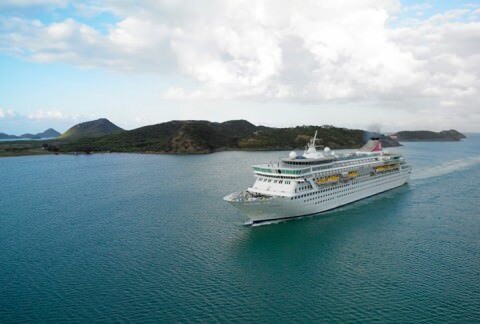 With their larger-than-average staterooms and bright, airy public rooms, these two vessels have become fast favorites. Black Watch and her near-sister Boudicca are excellent examples of some of the classic, tastefully refurbished vessels in the Fred. Olsen fleet. Photo courtesy of Fred. Olsen Cruises. Built in 1993, Braemar carries 929 passengers and was recently the recipient of a multi-million dollar makeover that saw the ship lengthened by 102 feet. In addition to new balcony staterooms and suites, Braemar also received a new forward-facing observation lounge, a new restaurant, a modified pool area including a dedicated kids pool, and a new Arts & Crafts room that will be utilized by the line’s Arts Club onboard programs. Balmoral is Fred. Olsen’s newest acquisition. Formerly Norwegian Cruise Line’s Norwegian Crown, the ship received a substantial refit before entering service with the line as Balmoral. She had a new 99-foot long midsection inserted and 158 new staterooms were created, many of them balconies and enhanced suites. She emerged from the Blohm + Voss yard in Hamburg essentially brand-new and capable of carrying 1,350 passengers. Together, the ships of Fred. Olsen sail to almost every corner of the Earth. Diverse itineraries to Africa, the Amazon, the Baltics, the Black Sea, the Canary Islands, the Caribbean, Far East, Mediterranean, North America, Norwegian Fjords, and South America are on offer. 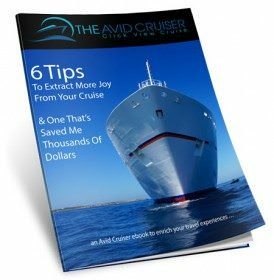 Lengths are as varied as the destinations themselves, ranging from short “mini” getaways to Ireland and Northern Europe to a 106-night World Cruise or a 77-night voyage around Central and South America. Fred. Olsen’s smaller vessels also allow the line to call at smaller, more out-of-the-way ports that larger megaships simply cannot visit. The line is also one of the few to offer a comprehensive Northern Europe program, with voyages calling as far away as Greenland. In addition to the multitude of activities and amenities offered aboard Fred. Olsen’s four ships, the line takes onboard offerings one step further with its ArtsClub programs. 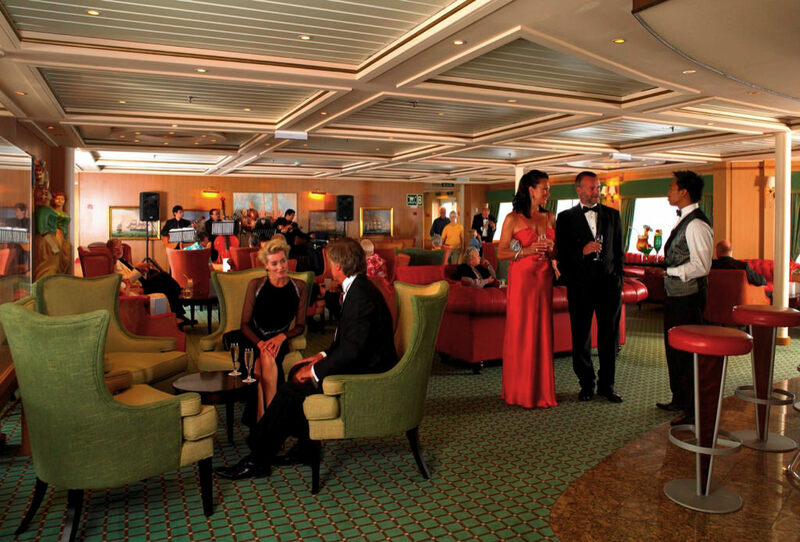 The ArtsClub focuses on providing passengers with the opportunity to learn and participate in a wide variety of stimulating subjects like photography and wine tasting. On select sailings, experts in a wide variety of fields spearhead these events, sharing their passions and interests with guests in an informal, relaxed setting. Guests can ballroom dance, learn about archery, take a wine tasting course, or brush up on their photographic skills – just to name a few. The onboard currency on all Fred. Olsen ships is the Pound Sterling (£). The line is one of the few to offer Single Occupancy staterooms on all of its ships. Coffee and tea are complimentary during the day and early evening at select venues. Smoking is only allowed on exterior decks; the interior spaces of all Fred. Olsen ships are smoke-free. Both North American and European power outlets are available on all vessels. 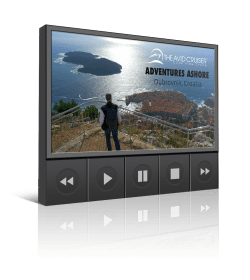 The line is one of the few to offer cruises to Northern Europe year-round, and a good choice for North American cruisers looking to experience a “true” European voyage. Click to learn more about ships in the Fred. Olsen fleet.